Color Colorless, white, gray; impurities make it yellowish, reddish, brownish, greenish. Sometimes banded and patterned, like marble. Crystal System Monoclinic. 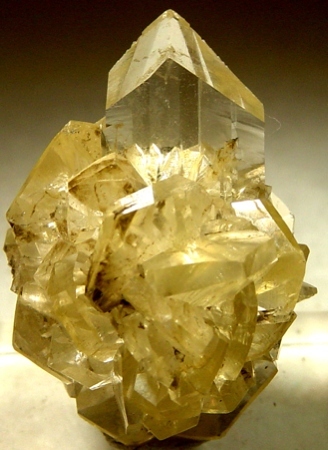 Crystals often perfectand large; tabular; rosettes; lenticular; often twinned; massive; granular. Note: Gypsum is one of the most abundant minerals and is found especially in evaporite environ­ments. Alabaster (The name was derived from an ancient town in Egypt), the massive, granular variety, has been used for thousands of years, made into vases, bowls and other useful and decorative objects. Today it is used in ashtrays, clock housings, paperweights, etc. Gypsum can be scratched by the fingernail, so it is much too soft for hard use. Care must be taken in handling carvings and useful objects, but scratches can be polished out rather easily. Selenite (means moonstone) is the term applied to colorless, transparent crystals. 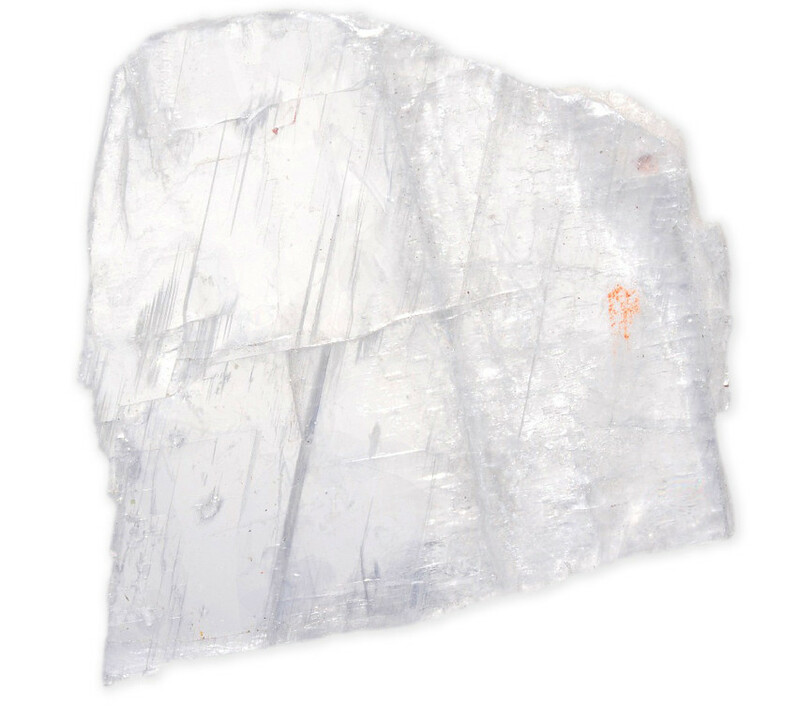 Selenite has been the basis for a number of ancient tales. It has been said that on looking into a cleavage slice of selenite one sees an image of the moon. Selenite has also been credited with curing epilepsy and making trees more fruitful if tied to their trunks. Satin spar is used to describe massive fibrous varieties that are often cut into cabochons or carved into animal shapes. This material has a great chatoyancy, and brown colored satin spar makes lovely decorative items. Unfortunately, owing to its softness, stain spar loses its polish and lustre fairly quickly. Faceted gypsum is not often seen, because cut stones are unattractive and very difficult to fashion, due to the exceptionally perfect cleavage and low hardness of the material. 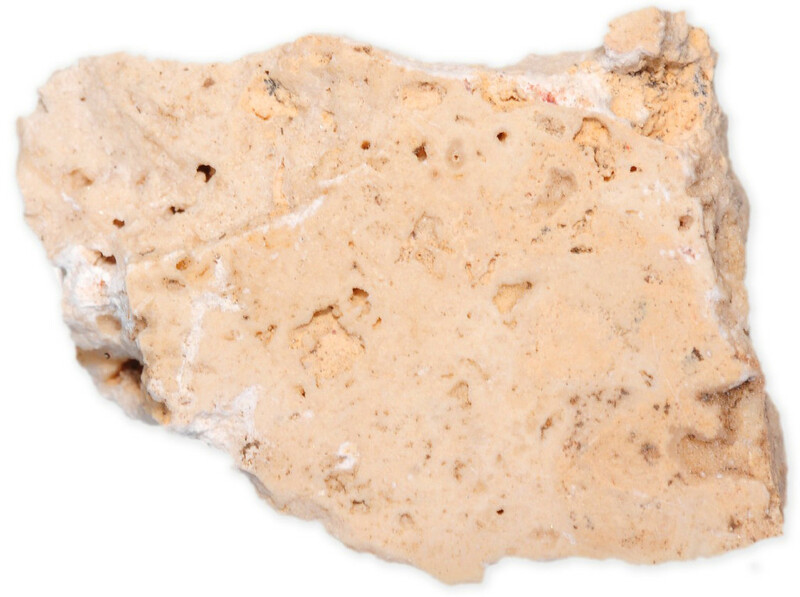 Name: Gypsum from the Greek gypsos, a name applied to what we now call plaster. Satin spar in allusion to the satiny luster of the fibrous material. Selenite from the Greek word for moon, due to the pearly luster on cleavage surfaces. 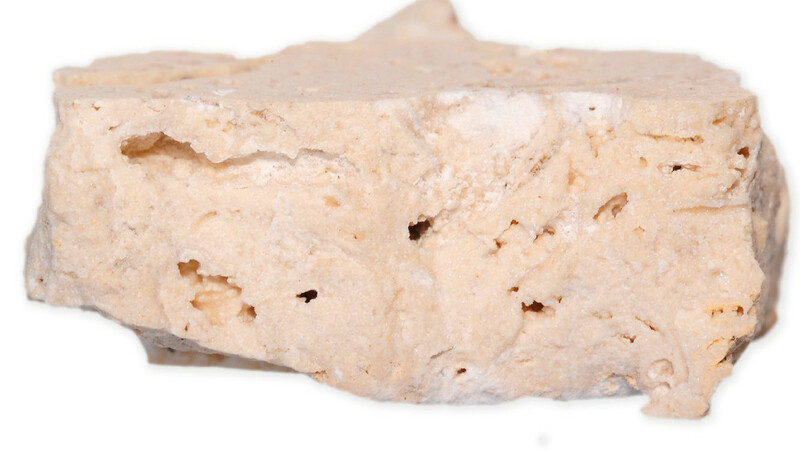 Alabaster from the Greek word alabas­tros (another source), a stone from which ointment-vases were made. Color Encyclopedia of Gemstones, Joel E. Arem, VNR publications, New York.